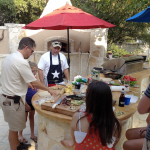 Texas Oven Co. best cookbook for cooking (with fire or otherwise) - Texas Oven Co. 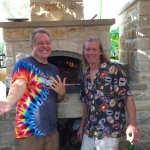 This afternoon I fielded a phone call from a man in Kerrville, Texas who just moved into a home that has a wood-burning oven. What a fun discussion! 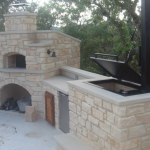 I love these calls and helping people get up to speed on what they’ll need to make the most of their wood-burning oven. 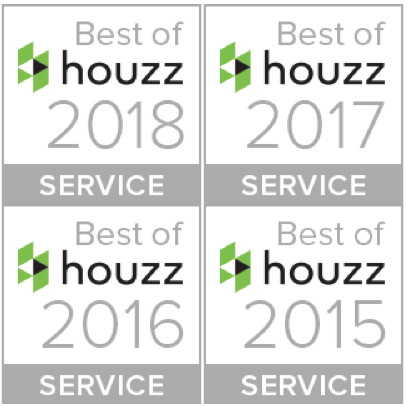 What are the best tools? What is the best cookbook? What do I need to get started? In addition to sending him my list of recommended tools, and links to our blog posts on various techniques and tools, I thought it was time to update our recommendation for the best cookbook to buy. I love to read. Cooking in a wood-fired oven has provided me with lots of associated reading. 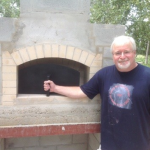 Like many of our customers, I spent years reading about wood-burning ovens and wood-fired cooking before we broke ground on my oven’s foundation slab (one shelf of them are pictured above). 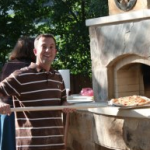 No list of the best cookbook for wood-fired ovens could omit Adam’s Scott’s classic that arguably started the wood-fired oven revival. You can see that and others on our list from last summer. But, now I’m recommending a new book by Samin Nosrat called Salt Fat Acid Heat. 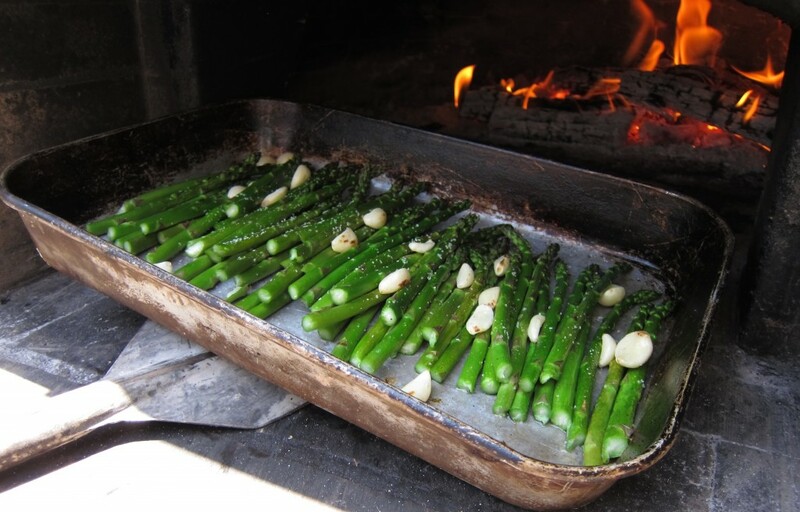 Though not a book about cooking in a wood-fired oven, it makes my best cookbook list, in pretty much any category. This book is worth the hardcover price, even for people who have promised themselves not to buy any more cookbooks. Like the other cook books I love, this book is not a compilation of recipes. Nosrat shares the keys to the kingdom of exceptional food. With generosity and humor she teaches how to elevate any dish from mediocre to masterful. Part of why I think this is possibly the very best cookbook for anyone with a wood-burning oven, is that she achieves her goal of helping people cook by taste rather than being bound to a recipe. She teaches a few key skills and gives you the confidence to depend on them. Recently, I gave my best friend a copy of Salt Fat Acid Heat. Over the years, we’ve had many discussions about how to gain the skills and confidence to cook without depending on a recipe: not necessarily to cook without one so much as know when to tweak an instruction or ignore a measurement based on understanding what a dish needs (and why). I have shared books, e-mailed web resources, cooked various things with her, you name it. Then I saw Salt Fat Acid Heat. The book is beautiful, inviting, and easy to follow. Nosrat is an exceptional teacher. 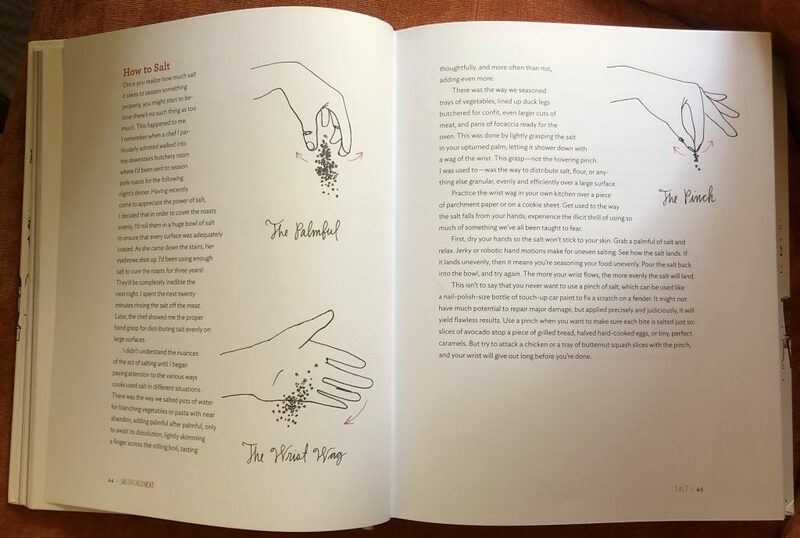 After reading section one (salt), my friend’s culinary world changed – and everything she cooks tastes even better than before. 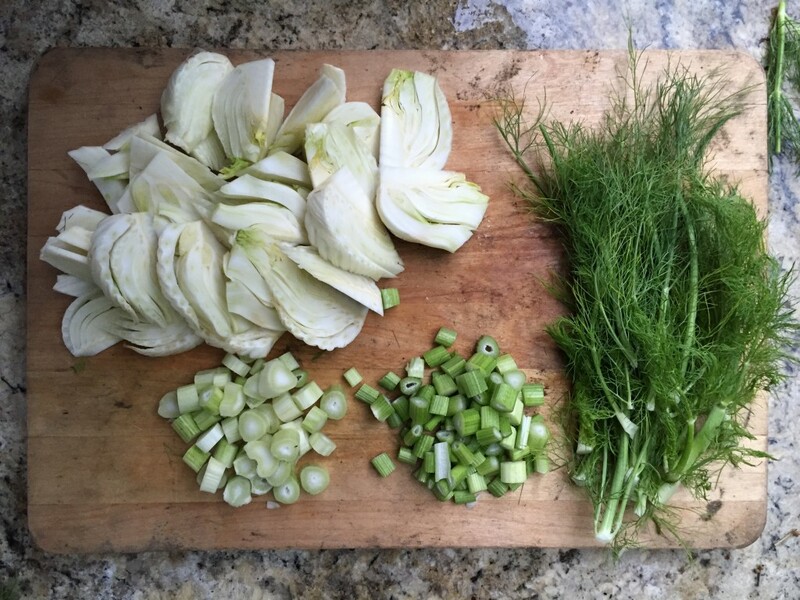 For some of us, cooking by taste seems fun, natural, and obvious. This cookbook is for us too. Tossing out the recipe and winging it doesn’t guarantee success any more than strict recipe-following. Nosrat actually teaches how to do it well, and in such simple and approachable terms that I found myself wondering why no-one had put all of this in one place before. In a scant 190 pages (beautifully illustrated and easy to read) Nosrat lays out a master class. In the pages that follow, she provides some recipes to use as exercises . This is the best cookbook to give as a gift to anyone learning to cook, or share with the best cook you know. 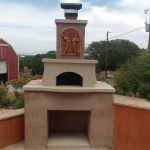 How does this link to wood-fired cooking specifically? In a couple of ways. 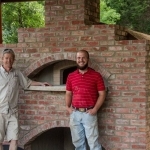 First of all, cooking a wood-fired oven is by definition less controlled than cooking in a digitally regulated conventional oven. The best cookbook for learning to cook with live fire is the one that helps you get comfortable with recognizing when food is done, paying attention to how it feels, looks, and smells. 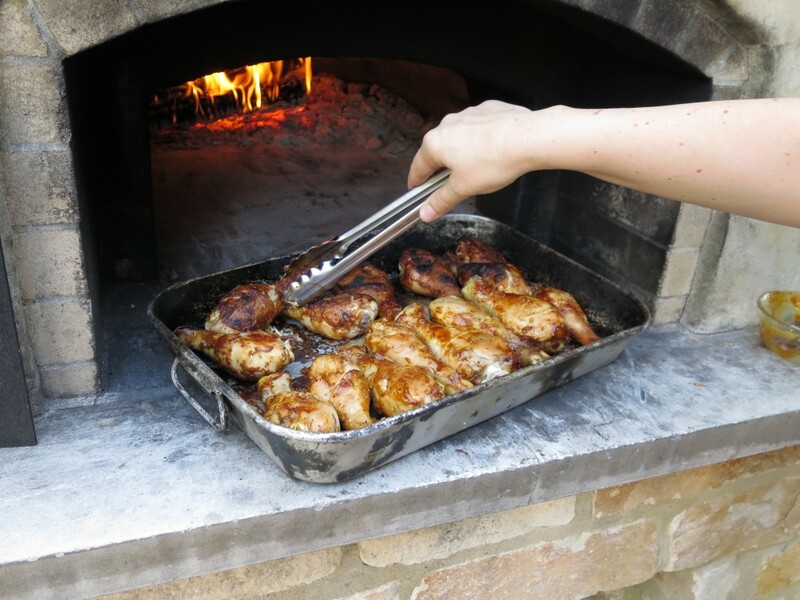 The best cookbook for wood-fired cooking builds confidence in your ability to cook without a recipe – since you are likely to cook things in your oven without having a specific recipe for them. 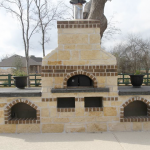 In wood-fired cooking, you have much more control over the cooking environment. This is part of what makes it fun. We did a blog on it last summer. Nosrat explains the importance of time. As with yeast, the effect of salt varies depending on time. Certainly we can see the relationship between heat and time in cooking terms like “low and slow.” The relationship between the intensity of the heat and the time of exposure is fairly obvious. Nosrat’s discussion of salt and time is fascinating and worth reading and re-reading. I have never seen such a concise description of the chemical processes associated with salting food, or the impact that has on the food over time. 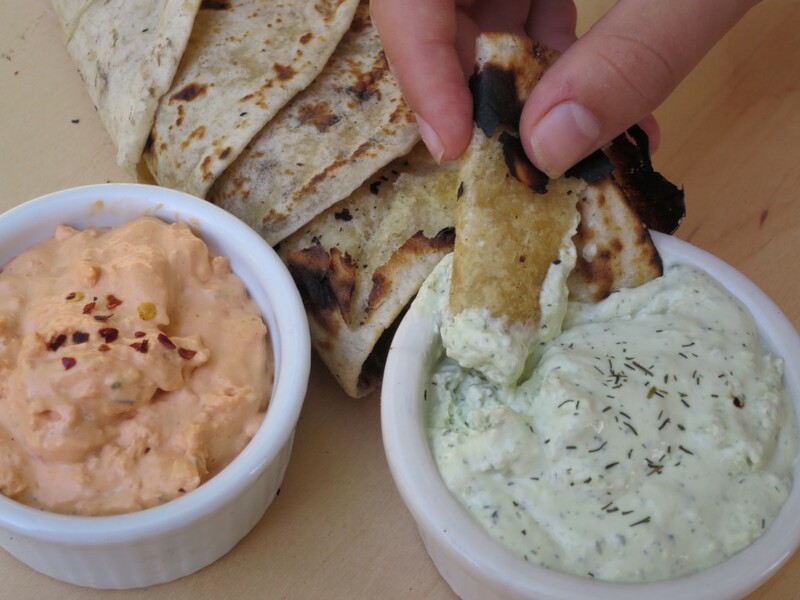 We covered the relationship between time and yeast in a recent blog on the best pizza dough blog. In a similar way, time forms a relationship with other key elements like salt and acid. 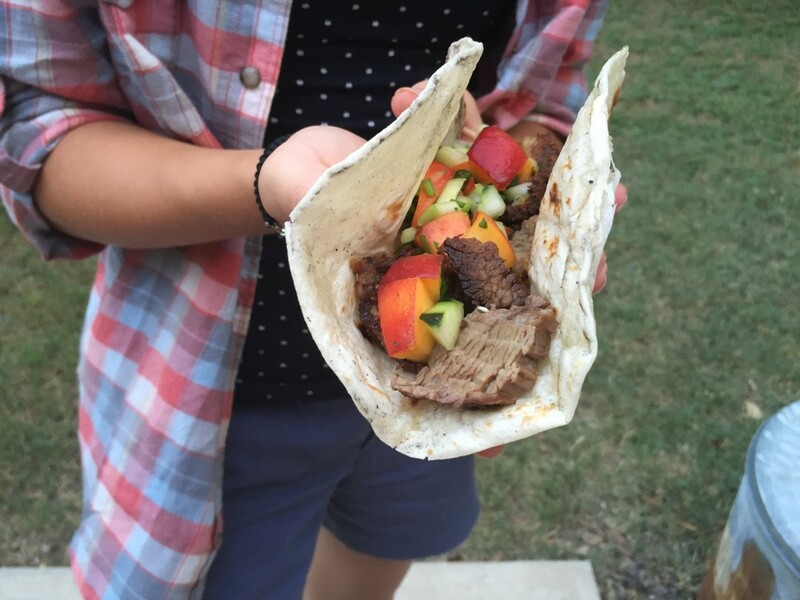 Understanding key elements helps you make good (delicious) decisions. 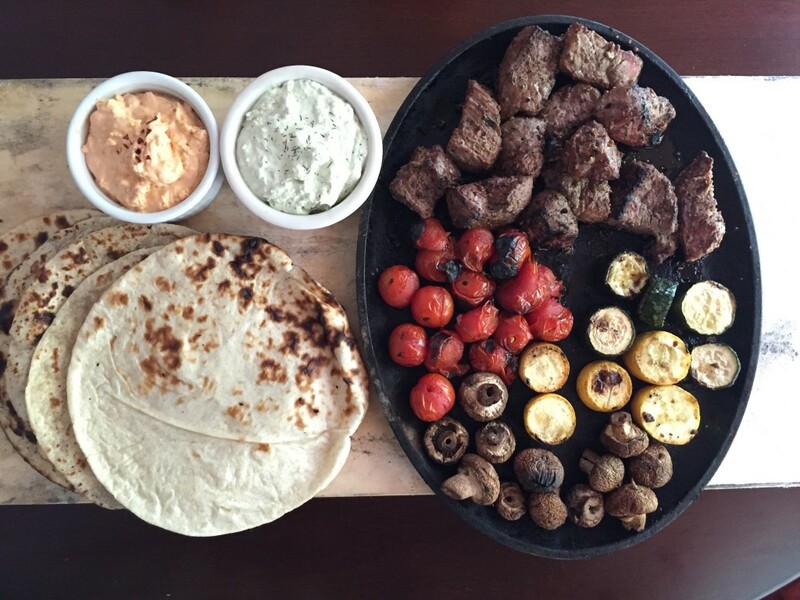 Wood-fired cooking also brings up the topic of flavor – specifically flavor vs. taste, and why wood-fired food tastes so good. Nosrat gives the best cookbook overview of flavor in her discussion of how salt affects flavor. Finally, think about elemental cooking. I think this is the best cookbook for fire-based cooking because of Nosrat’s focus on primary components rather than specific ingredients. Dave and I often field the question, “wow! what did you put in this?” when the answer is: salt, olive oil, time, and heat. 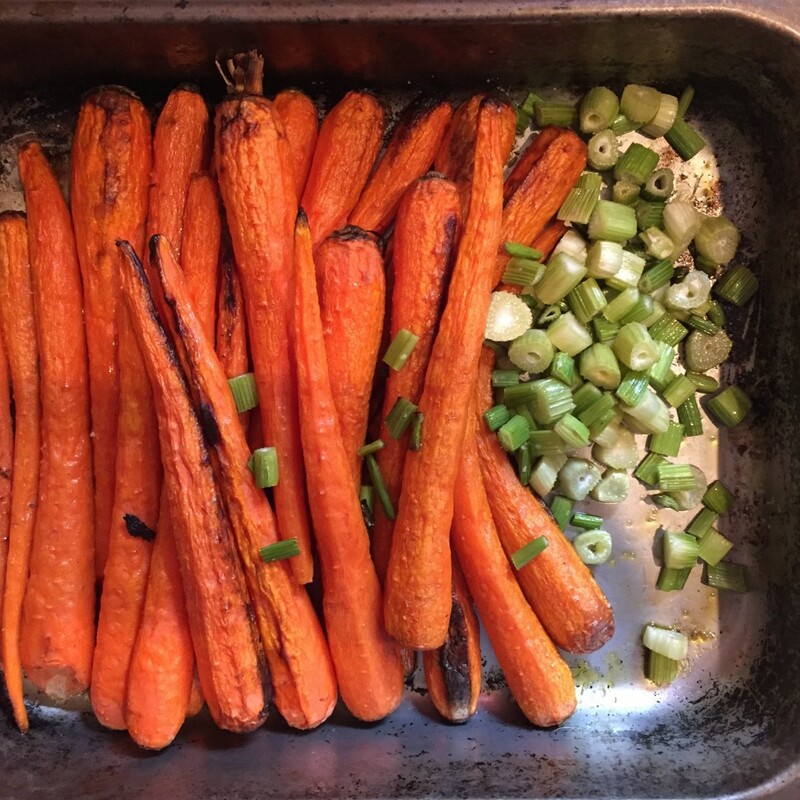 If you’re eating the best roasted veggies you’ve ever tasted… they are likely to be pretty simple. They will have just the right amount of fat and salt, cooked at the right temperature for the right amount of time. Simple. 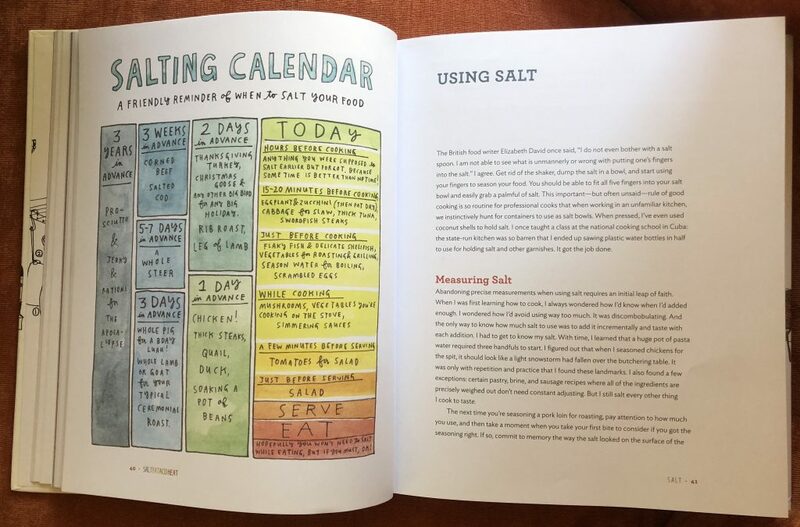 Nosrat’s section on salt is worth the price of the book. According to Chef Judd Servidio one of the biggest differentiators between a home cook and a professional is their treatment of salt. Most home cooks under-season. Nosrat explains that this is not just about using too little salt (although that is often true too as hilariously described in her handfuls of salt polenta story). Throughout Salt Fat Acid Heat Nosrat gives practical information, truly teaching how to do what she recommends. This tops my best cookbook list for that reason. Here is a cookbook that really teaches how to cook well, whether you’re using a boiler plate, a microwave (though I hope not), a grill, or a wood-burning oven. 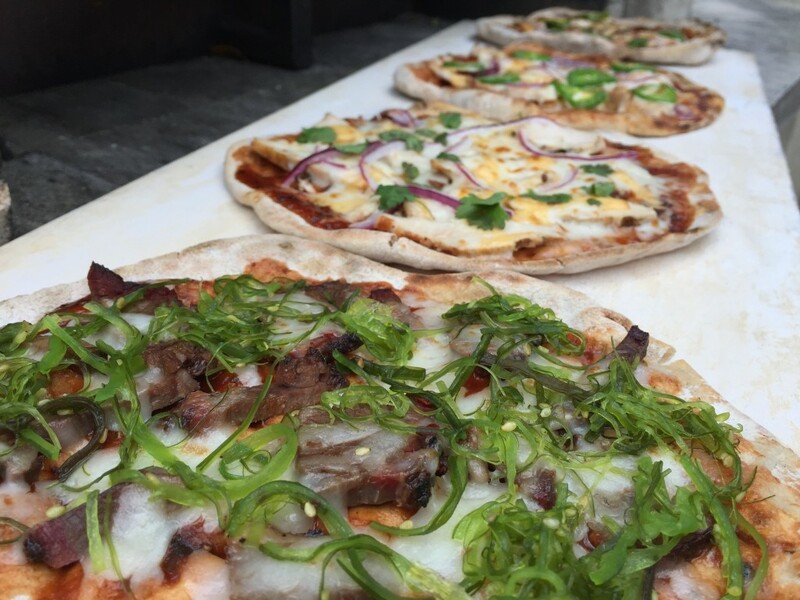 Most people who invest in a wood-burning oven love great food. 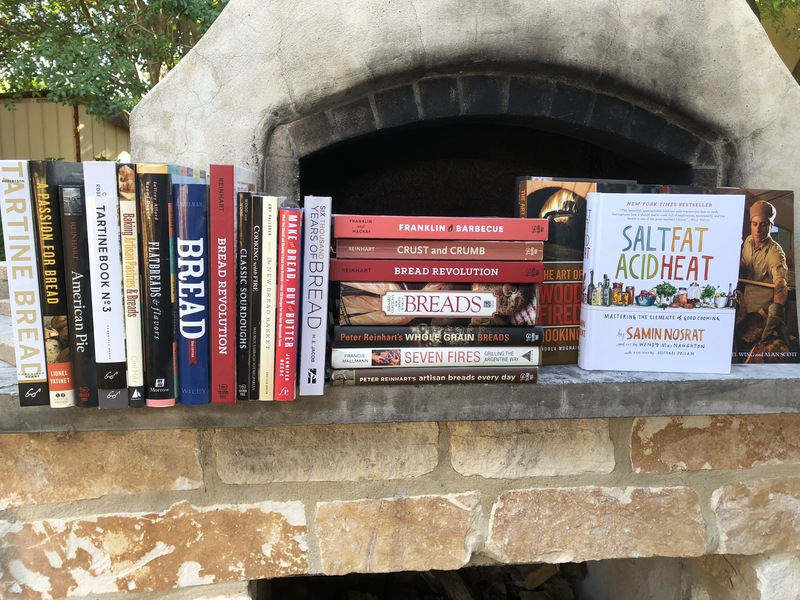 Something has put them on a collision course with wood-fired cooking: a piece of pizza in Naples, a loaf of bread in San Francisco, once you get excited about recreating that perfect bite… the best cookbook just might be Salt Fat Acid Heat.